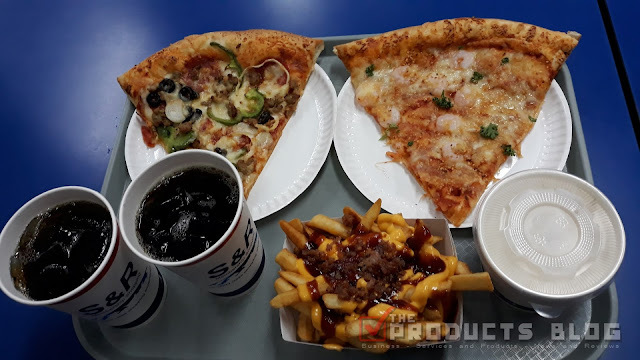 Home Food Food Establishments Pizza Why S&R New York Style Pizza is One of The Best? 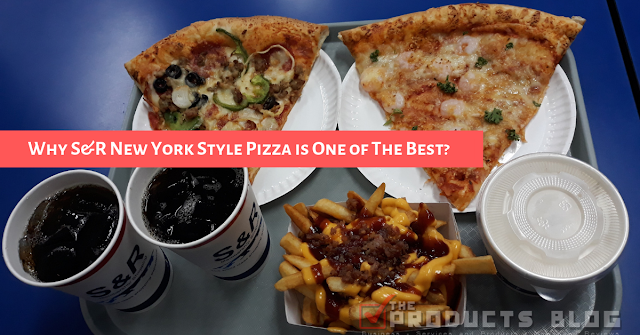 Why S&R New York Style Pizza is One of The Best? 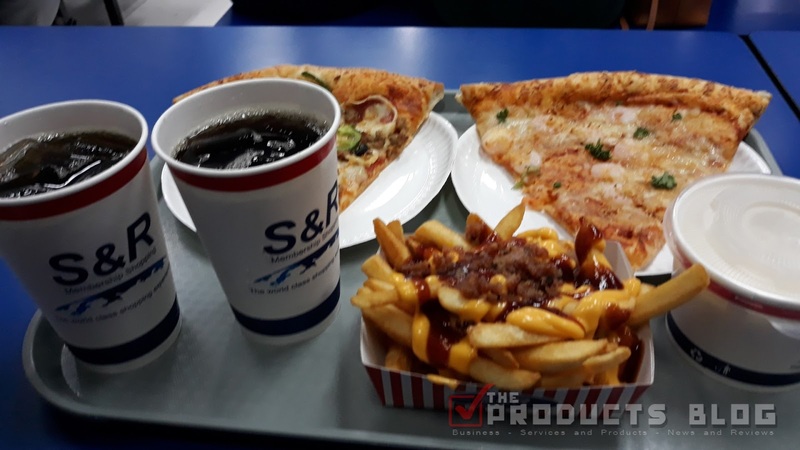 Have you tried S&R New York Style Pizza? If you have not tried it yet, then you should. This is probably one of the most affordable and best ever Pizza in the whole country! Imagine at just Php125 you will get a HUGE PIZZA SLICE plus a DRINK. Mind you, this alone can make your belly full. If you want more then you can also add their FRIES which is the only Php55. This fries is 2x more in terms of quantity and even 3x more delicious than other fries. We also tried their Clam Chowder which is a known delicacy in New York and wow it was amazing. The taste of the clam plus the preparation is really authentic. If you do not want to be full, then you can invite a friend and share the 3 orders above. Damn, I am so full already.